Swaying palm trees, white sand beaches, crystal clear waters; sounds good doesn’t it? All of this can be experienced if you decide to go scuba diving in Koh Samui. Koh Samui is the second largest island in Thailand and has been extremely popular with tourists for around 20 years, so if you fancy a day off from the diving don’t worry as you will still have plenty to do! Most of the dive companies who operate on Koh Samui will take their customers to the neighboring island of Koh Tao for the day. The reefs surrounding Koh Samui are not used for much other than practice sessions, usually because the visibility is quite poor. However Koh Tao is a diving Mecca so if you have booked a vacation to go scuba diving in Koh Samui, don’t worry – Koh Tao is about an hour away by boat and you will be back on Samui for 3pm with most companies. The best time to go scuba diving in Koh Samui is during April and May. These are the hottest months weather wise and you can be sure of excellent visibility. 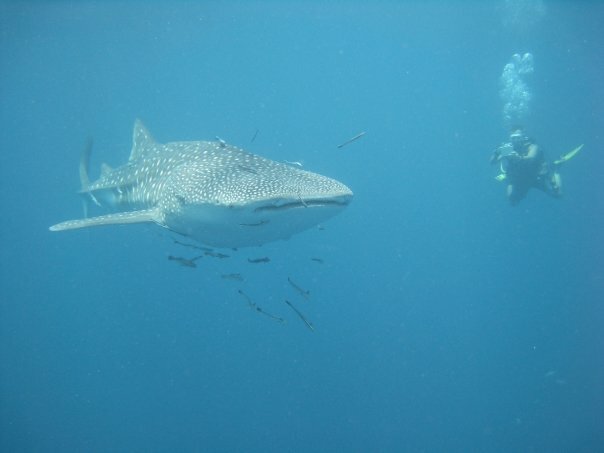 April is also the time when whale sharks seem to frequent the area. June through to September is also good although you can expect the dive sites to be packed with tourists on their summer vacations. The more people = the more scared fish. Depending on what you want from your dive holiday, you may want to travel to the island during a quieter time of year. I do not recommend booking a scuba diving holiday in Koh Samui for November or December. This is the rainy season on the island and floods are not uncommon. Not only can this completely mess up your travel plans but it also makes the visibility terrible. This year we were looking at around 2 meters during these months – hardly enjoyable. Sometimes the rainy season also extends to January (as it did this year) so unless you want to risk it, I don’t recommend traveling until February at least. The temperatures vary throughout the year so it depends on how cold you feel as to what type of scuba gear you wear. I tend to find I am okay in a shortie wetsuit or a rash vest and shorts pretty much all year round, although I have seen many divers suited up in a full frog suit with a hood, gloves and boots. Thai Scuba Divers – Located on Lamai Beach Road this is the best diving school on the island. The staff are super friendly and they cater to all difficulty levels. This company doesn’t have a website as of the time of writing (we will update this page if they do) but you can find their shop opposite the Weekender Resort, not far from McDonalds in Lamai. Bophut Diving School – This dive school is located in the quiet fishing village in Bophut – one of the best place to stay for a scuba diving in Koh Samui vacation. They offer dozens of different courses with multi-lingual instructors. They also have their own speed boat which whilst more expensive than the other companies on the island is worth the extra cost for the experience. 100 Degrees East – Located in Chaweng, this is a five star PADI dive resort and a great place to spend a family holiday. Divers of all ages can relax and enjoy their time at the resort and then head off to Koh Tao for a beautiful day of diving. Lamai Scuba Divers – if you want to book everything before you leave on your scuba diving in Koh Samui vacation, this is the dive school to choose. Run by a professional PADI instructor called Clive and his team you are sure to have a great time if you dive with Clive. Generally all of the main scuba schools on the island offer PADI courses from discover scuba diver and bubble maker all the way through to the rescue course and the dive master course. If you are planning on visiting Koh Samui for any length of time you can also take your PADI instructor course on the island. Most of the schools also offer a number of specialty courses such as ‘deep diving’, ‘underwater photography’ and ‘nitrogen’ although you are advised to speak to the schools beforehand. Some schools will offer SSI courses and most of the dive schools on the island also offer the Emergency First Responder course. Multi lingual diving instructors are the norm here so no matter where you are travelling from you are sure to find a school to suit your needs. The dive sites around Koh Tao vary in difficulty levels and although it is a perfect place for a beginner to dive, advanced divers are also well catered for. In fact if you are diving with friends and you are advanced and they are beginners, you can still travel together and meet up for lunch. You will only be separate for the duration of the dives. 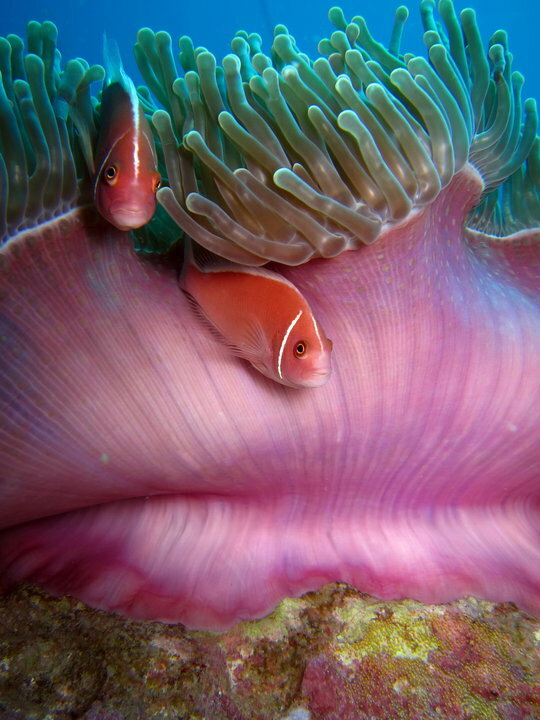 There is a variety of marine life located in the waters around Koh Tao. The most impressive has to be the illustrious whale shark and trust me – if you get to swim with one of those it will make your day! The best time to have a chance of seeing whale sharks is in April; though don’t take my word for it – sometimes there are no sightings at all. Marine life that you can expect to see include trigger fish, rays, barracuda, moray eels, stone fish and groupers. 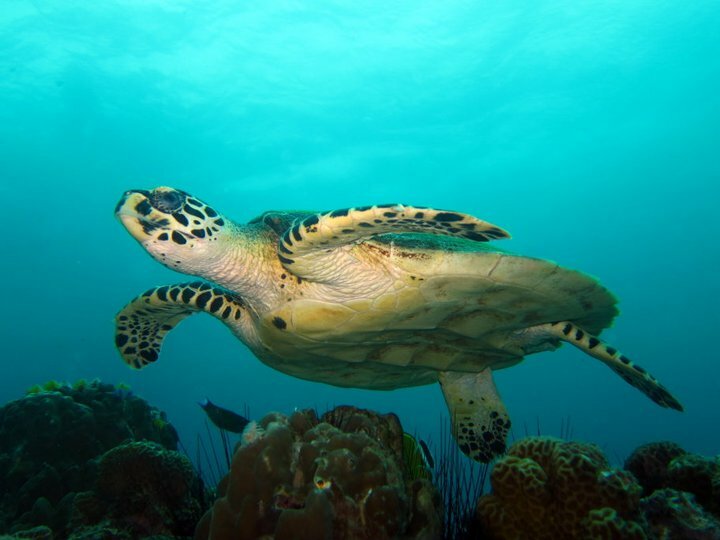 You may also get a chance to see reef sharks or turtles depending on the site you dive. The journey to and from your hotel to Bangrak/Bophut (where your speed boat will depart from). Lunch on the boat and a never ending supply of drinks. The cost of all your equipment and tanks. If you have your own dive equipment you may get a discount on the price (we will get to this soon). You can expect to pay around 4,500 baht for two fun dives and the dive locations you visit will depend on your diving experience. If a member of your family does not dive, don’t worry! All of the dive schools on the island will also take snorkelers on each trip so your family can still see the beauty of the marine life and enjoy a day out with you. Almost all of the dive shops on Koh Samui also sell dive equipment but in my opinion they are not cheap. If you just fancy buying a log book to remind you of your trip then sure go ahead but if you still have time to purchase equipment before you travel I recommend it. Of course things like a BCD and maybe even fins may be hard to transport but you will make huge savings if you opt to buy a dive watch, mask, wetsuit etc. before you travel. Amazon is a great place for savings and you can get free delivery on almost anything you buy. Some of my favorite pieces of dive equipment can be found below. So there you have it – a guide to scuba diving in Koh Samui. I have been living on the island for two years now and enjoy every minute of it so I am sure you will do too. If you find this information useful or if you have any questions please leave a comment in the box below and I will be sure to reply to you. I hope you have an awesome time on your scuba diving in Koh Samui vacation. 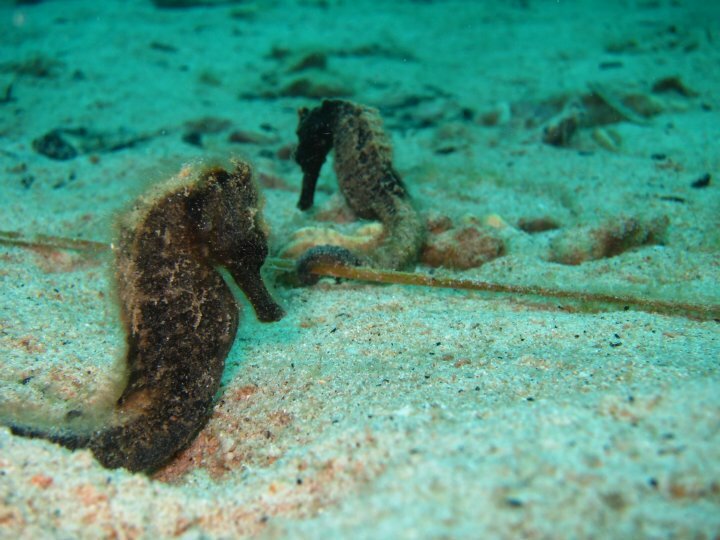 All photos on this article were taking by local Koh Samui dive master Mann. This entry was posted in Asia, Scuba Diving, Water Sports and tagged Koh Samui, Scuba Diving, Thailand. Bookmark the permalink.